More Fun on the Water Below ! 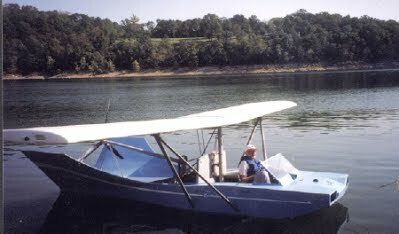 FREE Spratt 107 Flying Boat Plans ! 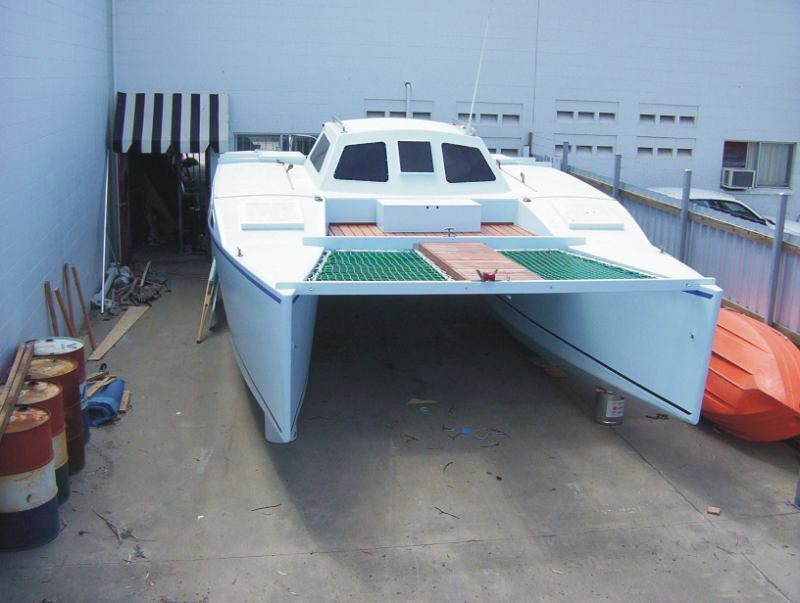 Leon's FREE 30 Foot+ Catamaran Sailboat/Power Boat Plans-- Easy and Fast to Build ! MUST Inspect propeller hub for CRACKS ! Download Service Bulletin #3, 218-HHP-01 HERE for specific details.